As the wedding season gets under way, allied sectors including jewellery, ethnic wear, home furnishing and salon & spa, are gearing up to reap benefits of rising consumer spending. Here are the opportunities that will help the franchise sector to grow this wedding season. The wedding industry in India is estimated to be around $40 billion in size and growing at about 20 percent annually. Due to the surge in number of big fat weddings, segments like decoration, wedding planners, jewellery and make-up have witnessed a significant boom. The bride and groom are buying different outfits for the special occasion, as well as jewellery, particularly gold, which is an intrinsic feature of Indian weddings and reflects her identity and style statement. This festive season brands are offering discounts up to 50 per cent on making charges to attract consumers. 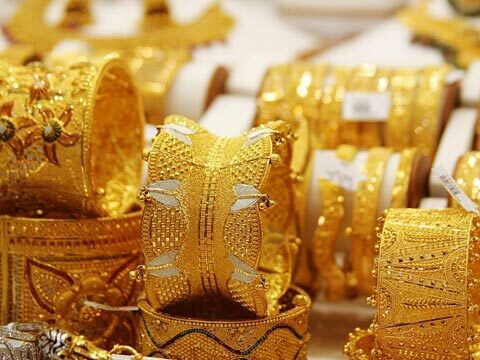 Also, the gold price in the physical market was hovering at around Rs 29,747 per 10 gm, 9.6 per cent higher than that a year ago but nearly 7 percent lower than last month's peak of Rs 32,000. This season gold has received 10 to 12 percent growth, and even sales of diamond and platinum have received an overwhelming response. Silver has emerged as a new category. Recently, many jewellery chains have adopted franchise model to expand. “We have mastered the art and science of franchising and working with a conglomerate like Tata has taught us some exponential techniques to analyze, evaluate and shortlist the worthy franchisees to become a part of our ascending venture. Franchisees need to understand the fact that jewellery is a very involved category in India with high value standards,” states Sandeep Kulhalli, Senior Vice President, Tanishq.